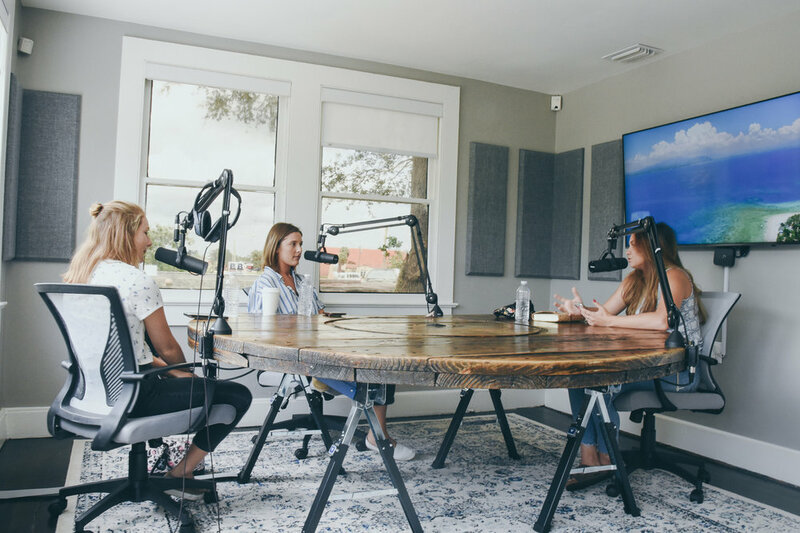 In this episode, the Chloe & ZoÃ« chat with their best friend, talented photographer, fellow blogger, and trend-setter Samantha Hipp. They talk about the good ole days of freshmen year, ambitions in life, plans for their blogs, and future collaborations. 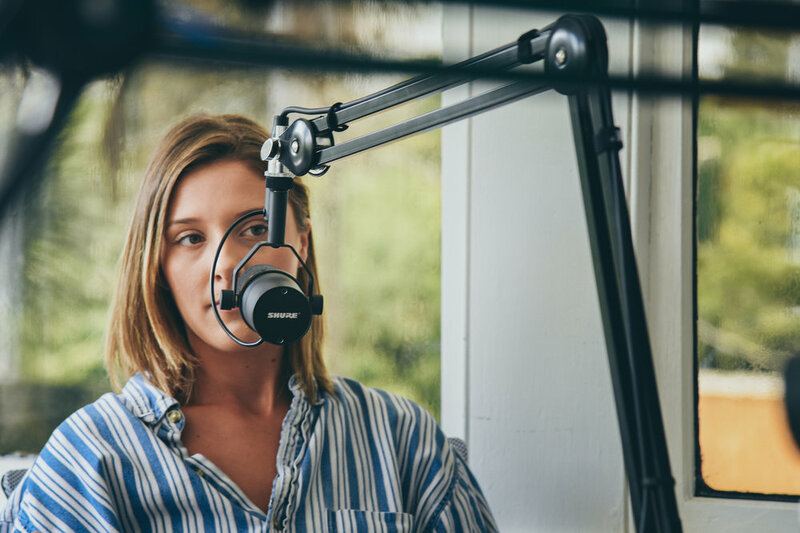 Samantha dishes out awesome advice for aspiring photographers such as camera techniques, aesthetics, editing tools, where to begin, hidden locations for photo shoots, and starting her own podcast.